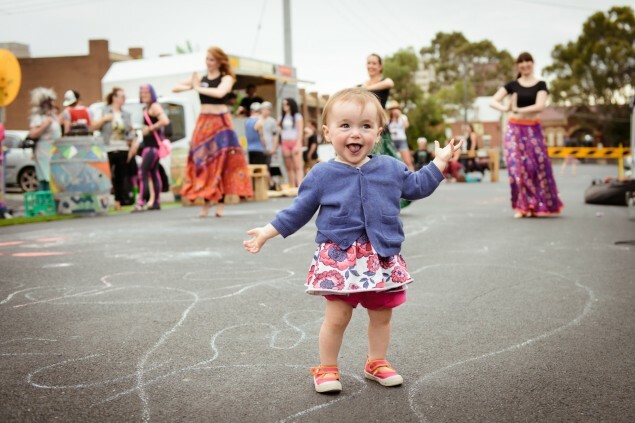 From small beginnings, a simple street party in Brunswick, Australia, has led to significant public space transformations. 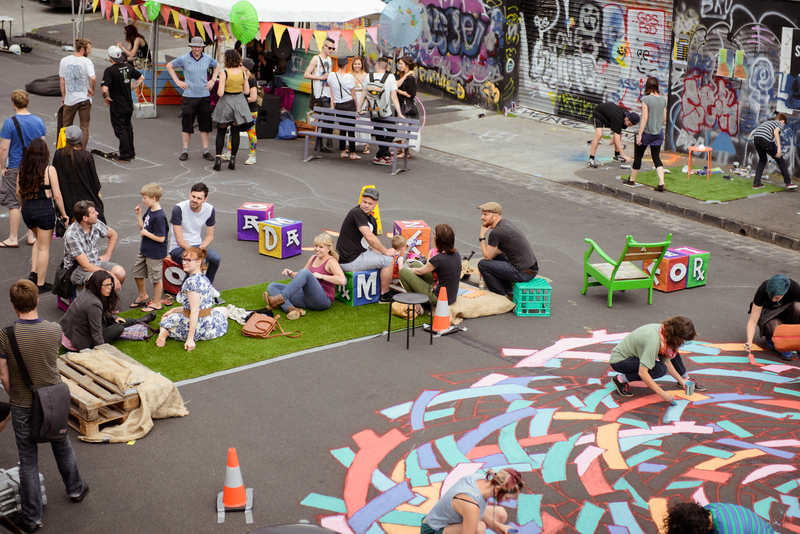 In 2014, after a successful event in which a portion of Wilson Avenue was closed to cars for one day, the Better Block program spearheaded a pop-up park initiative in the same neighborhood, closing the area off to cars for eight weeks. 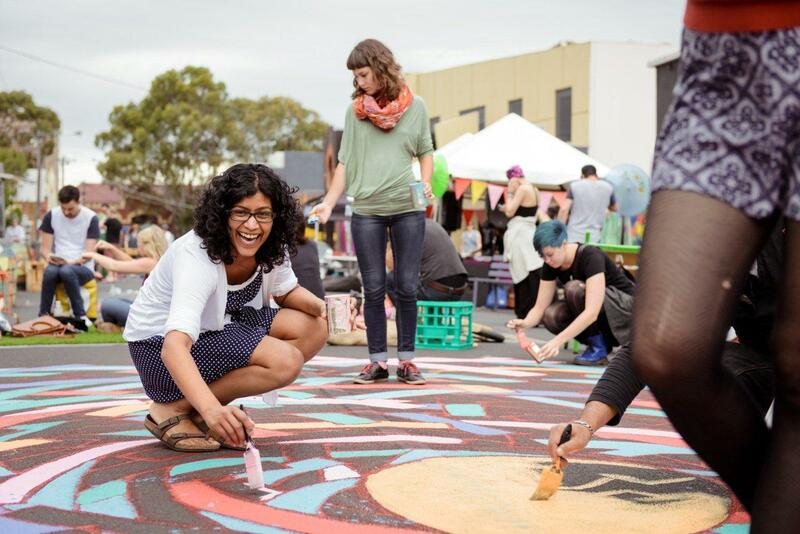 During this time, the organization worked with the community on DIY seating and a street mural, along with the planning of several events, activities, performances, and workshops. 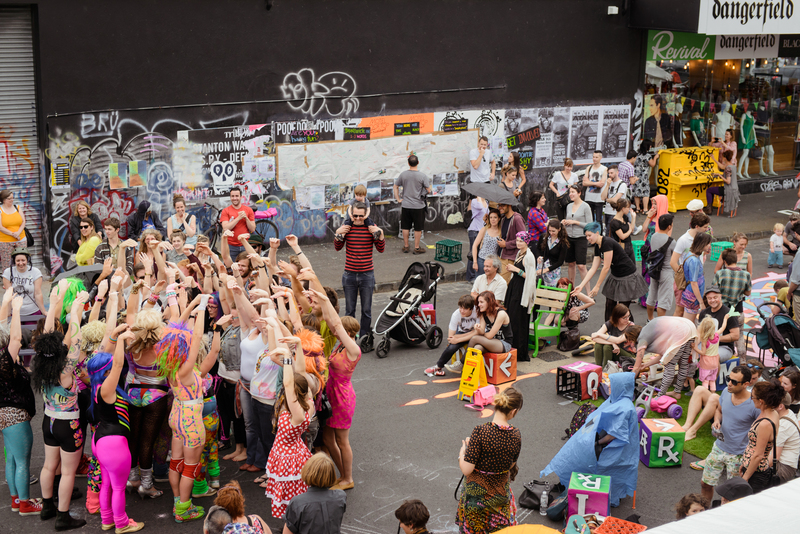 Attracting all kinds of visitors, the space soon became a neighborhood destination and urban refuge. 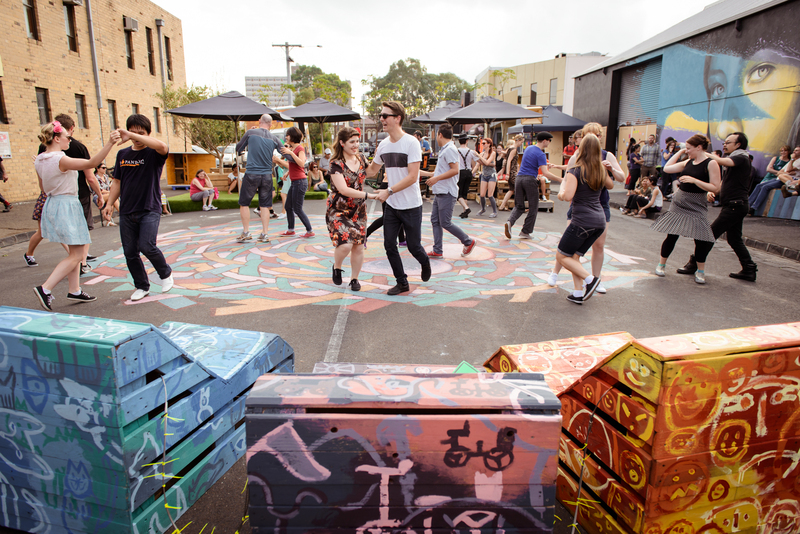 Following the program's success, Moreland City Council conducted a public consultation for the future of Wilson Ave, receiving 356 submissions, 94% of which supported implementing a permanent public space at the site. 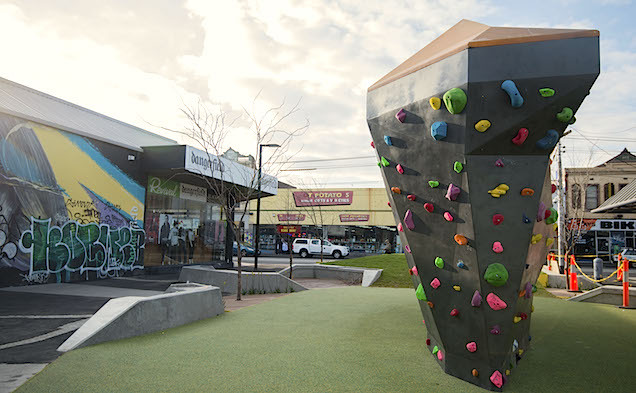 Given this overwhelming interest, planning soon began, and funding for the project came from City Hall, the Victorian Government Community Crime Prevention Program as well as a grant from Melbourne Water-- together totaling $760,000 AUD. The final plan consisted of grass mounds, trees, seating, bike racks, lighting, as well as a climbing wall (a suggestion by 84% of public engagement participants). The space, called the “Jewell of Brunswick,” opened in the summer of 2015. Including events and activities such as small markets, food trucks, and cultural performances, the site is maintained and managed by City Council.